The Ultimate Album Release Checklist — Oh. save hundreds of hours of wading through dozens of books and blog posts. a concise time-saving checklist with no commentary or fluff. Have no regrets you didn’t do everything possible. Level the playing field. Get a chance to get heard above the crowd. And most of all, save time so you can do what you love—making music. Your great music, an awesome recording and top of the line mixing and mastering is only part of the process. For a new artist with no previous experience releasing an album or single— here is your roadmap. For the established artist—here is a manual for your street team. For the small independent label—here is a primer for your new staff. There is a lot of digital paperwork to complete before distributing music. There are steps you must take to ensure you receive royalties and get reviews. There are sales tracking and monitoring platforms you need to submit to for the music charts. 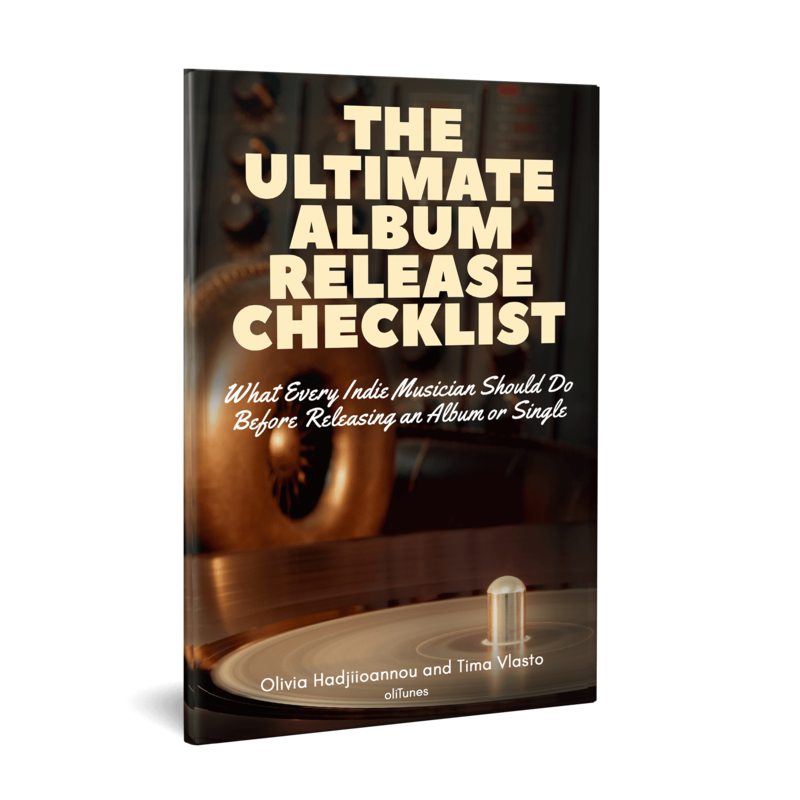 In The Ultimate Album Release Checklist will find information about digital and physical distribution methods. How to get artists profiles on Spotify, iTunes and YouTube. 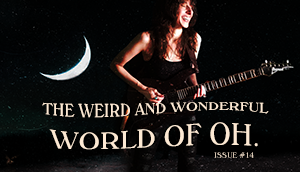 How to sign up for a PRO, get copyrights and collect royalties. Learn about sales tracking and Billboard music charts. How to set up preorders and the new Spotify Pre-saves and Apple Music Pre-adds. 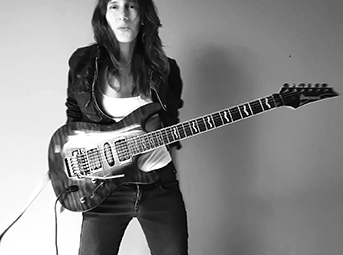 Tips on how to get a musician’s Knowledge Graph panel on Google’s search engine results page. And, some cool new growth hacking tools for musicians. 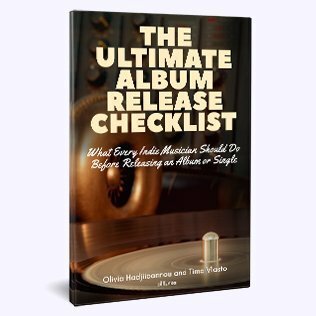 Sign up to the Ultimate Album Release Checklist Mailing List to receive updates and any new tools we find along the way.